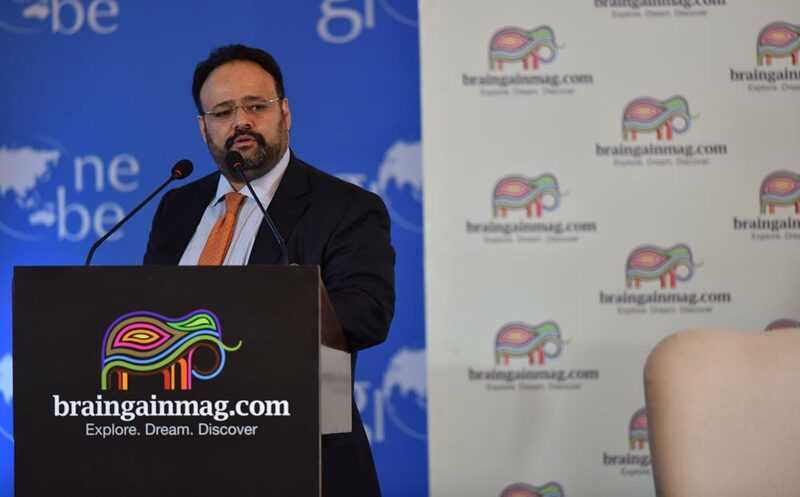 The BrainGain Magazine — Knowledge Symposium is an initiative of BrainGain Global which brings together global thought leaders to discuss how we build a 21st-century knowledge economy. This information session will be your chance to listen to, and interact with, experts on subjects which are critical for students who want to explore international education. Our speakers will include faculty and officials from top universities and educational institutes in the US, UK and Australia. 2pm onwards: Study Abroad Information Session — open for ALL! The ‘Counsellors Connect’ will take place from 11am – 1pm between officials⁄academicians from premier international universities and counsellors of leading Indian schools. 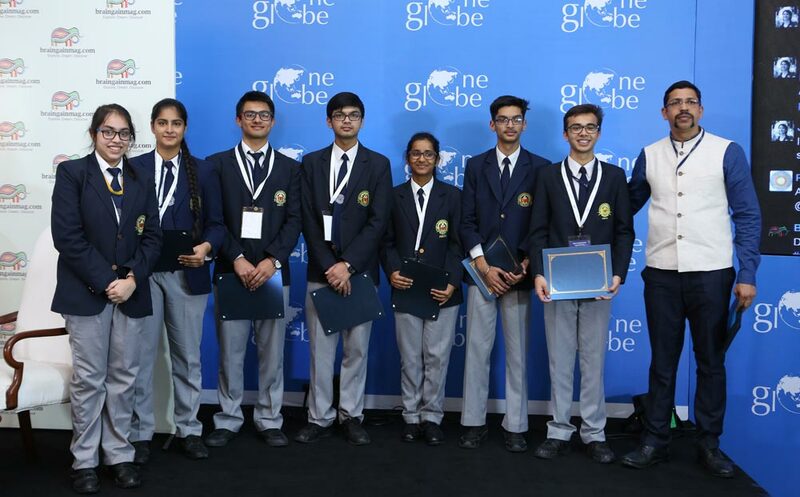 In the student information session, we will be conducting interactive discussions and workshops for parents and students, where they can connect with various officials and representatives of leading foreign universities. The session will include the deliberation of ideas between officials from international universities and principals of leading Indian schools. The topic for discussion is “The future of education and how we prepare our students”. It will be an interactive discussion providing both sides with a platform to exchange thoughts on opportunities and challenges in the education ecosystem in India in a period of transition, affected by globalization, changing relationships between the university and the state, and new technologies, among others. 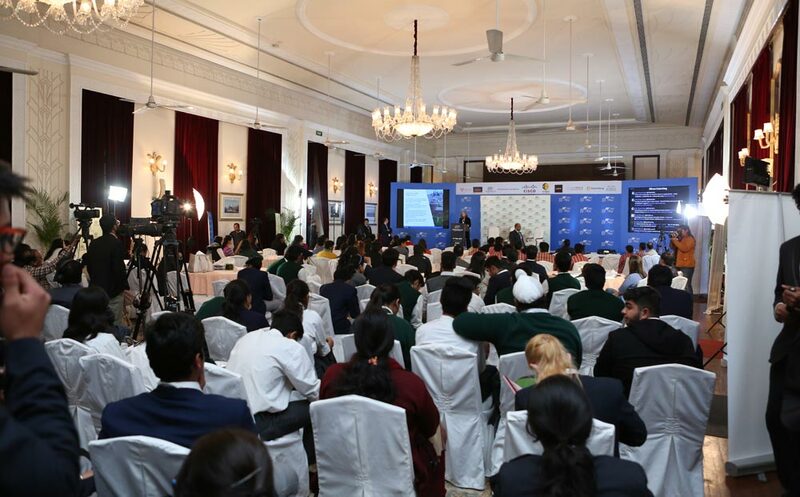 The ‘Counsellors Connect’ will take place from 11am – 1pm between officials⁄academicians from premier international universities and counsellors of leading Indian schools. The Counsellor Connect session will provide high school counsellors and private practicing counsellors with a unique opportunity to be part of interactive and informative panel discussions and workshops which will benefit them in their process of student advisement. The counsellors will also get a chance to network and connect with top international university representatives and academia, followed by lunch. Participants from The Wharton School, Cambridge University, and Columbia University, University of Chicago, would be part of these sessions among others. Grades or Goals – Which has priority? In the student information session, we will be conducting interactive discussions and workshops for parents and students, where they can connect with various officials and representatives of leading foreign universities. The session is open to all students, parents, professionals, looking for information to study abroad or higher education. The entry for this event is FREE! It will be an informative and engaging way to demystify the various issues pertaining to study abroad. Applying to College – Who’s confused? Hone your essay writing skills and get ready to pit yourself against the best brains in high schools around the world! The three best entries will win exciting prizes. Top 5 entries get a chance to be featured on BrainGain Magazine. When you look back on high school someday, what will you remember fondly? What will you wish to forget? If you were a college admissions officer, what qualities would you look for in prospective students? Should students evaluate their teachers? If yes, how? “Education is what remains after one has forgotten what one has learned in school” – Discuss.